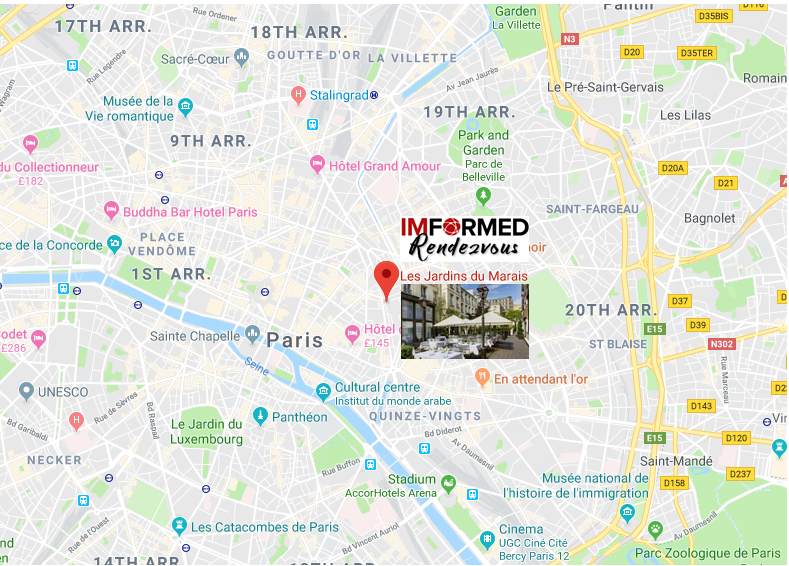 Les Jardins du Marais boasts an ideal location in the heart of Paris, just a stone’s throw from the Place des Vosges, in the historic and tourist district of Le Marais . 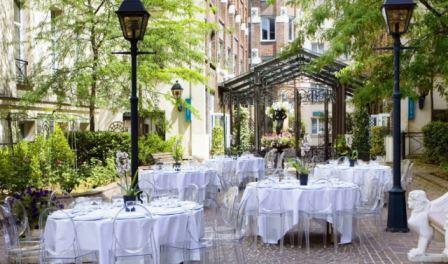 The charming and characterful Les Jardins du Marais has 263 rooms and suites, a large terrace, restaurant and bar. 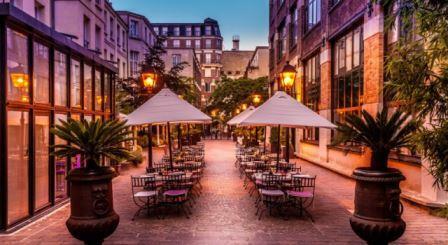 The Jardins du Marais is named after the legendary Marais district of Paris where the hotel is located, with its maze of medieval streets, chic boutiques, charming restaurants and fascinating museums and art galleries. 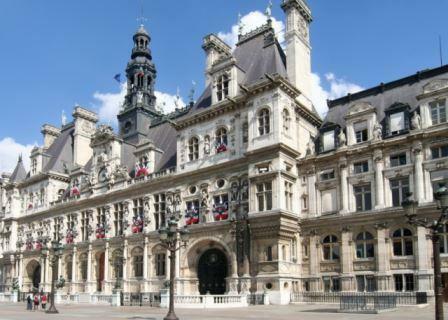 Behind its discreet façade, the hotel Les Jardins du Marais has one of the largest open-air terraces in Paris. 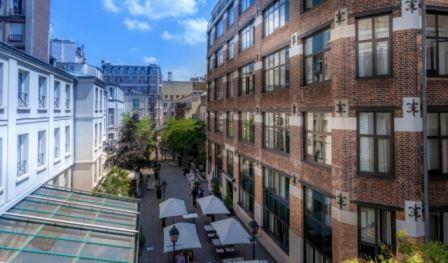 A true oasis of calm, the 1,500sqm cobbled courtyard offers an opportunity to get away from it all in the heart of the French capital. 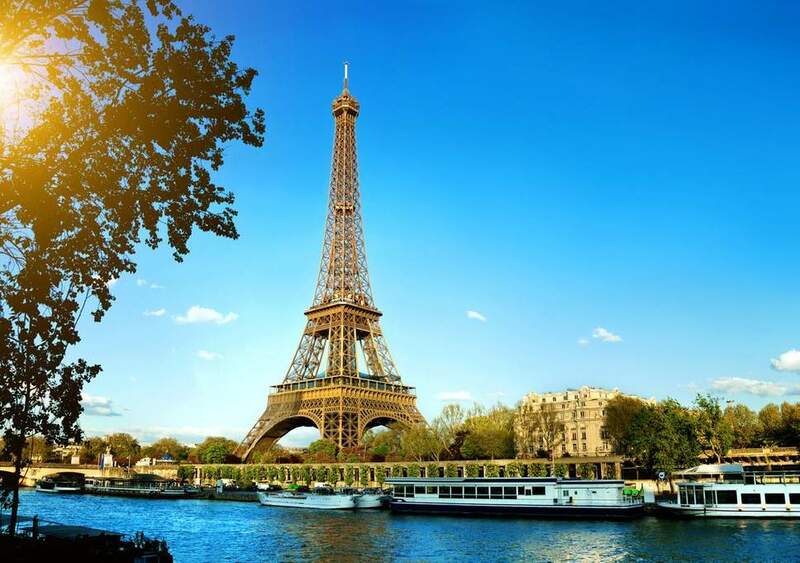 Discover some jewels of French history, like Place des Vosges, Hotel de Ville, the ornate Paris city hall, or Place de la Bastille, pivotal to the French Revolution and now the site of a modern opera house, the Opéra Bastille. 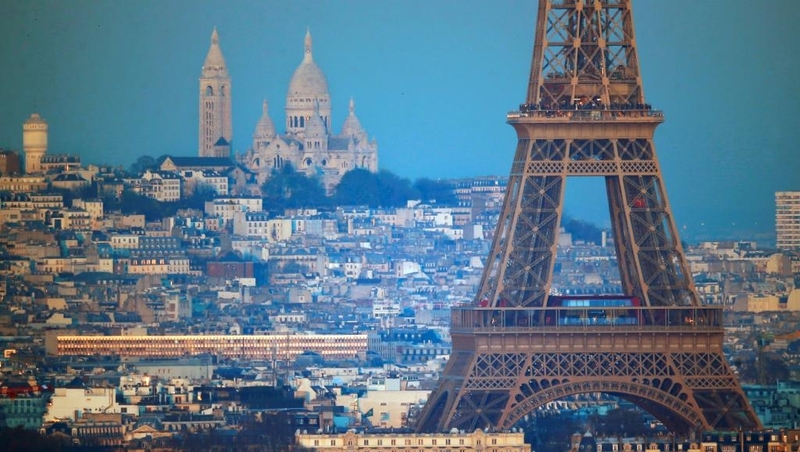 Off the tourist track, you can explore nearby Oberkampf, a typically Parisian quarter with quaint food shops and restaurants, and Le Marché des Enfants Rouges, an intriguing market on Rue de Bretagne.